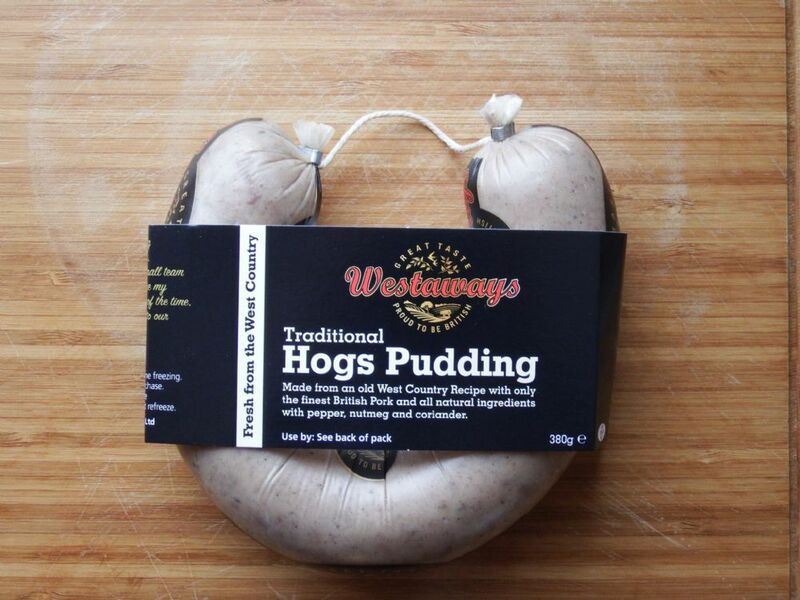 I think Westaways make the best Hogs Pudding ever! an essential to any cooked breakfast, just slice and fry or grill, lovely! and made in Newton Abbot, Devon with British pork.